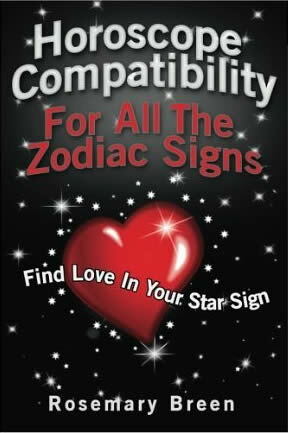 The Air Signs of the zodiac are Aquarius, Gemini and Libra, whose symbols are on the right. These are 3 of the 12 signs of the zodiac, the 12 sun signs being divided into the 4 groups of Air, Earth, Fire and Water. (The groups are sometimes called 'triplicities' because each group contains 3 sun signs.) The air signs, together with the fire signs, are the yang, positive, extrovert, i.e. self-expressive masculine signs. What do the astrological air signs have in common ? 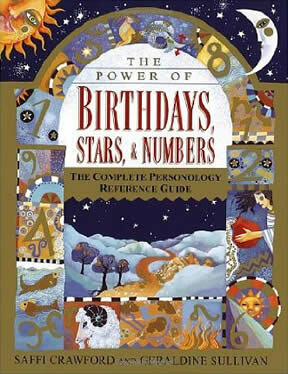 People born under the air signs of aquarius, gemini and libra are often described as life's 'thinkers' due to their tendency to analyze information. They are also highly idealistic. It isn't surprising that air sign people often seem to have many ideas and new and interesting perspectives about situations that others might take a 'face value'. In some cases this can lead to successful careers in journalism of various kinds, including as commentators about fields of human activity ranging from fashion to sports, politics, economics and so on. 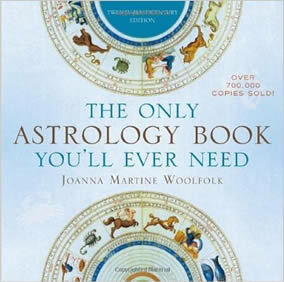 In general, the air signs of the zodiac are also associated with excellent communication skills. While air signs are associated with abstract and original ideas, in some cases accompanied by an idealistic passion for perfection, they also sometimes seem to 'have their heads in the clouds', as if detached from practical matters that others consider barriers to the implementation of some ideas or projects. In extreme cases, air signs can seem 'out of touch' with the 'real world' in terms of physical, cultural or financial situations. There are so many similarities between the three air signs that the differences between them can seem quite subtle. In can be helpful to consider the differences between the air signs in terms of the three modalities of astrology, namely cardinal, fixed and mutable.